Custom fields for participants in Civi are not being presented for addition to Drupal Webform. 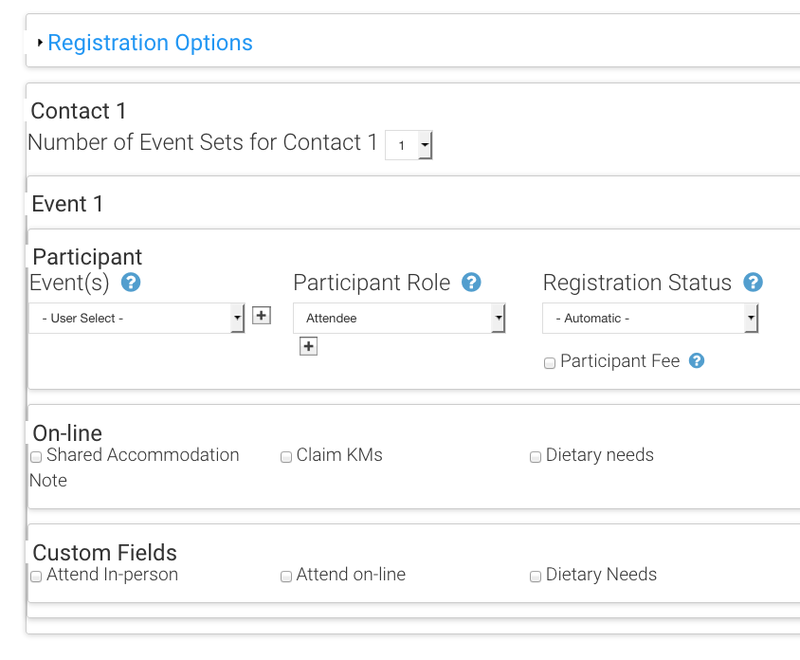 Event registration is selected and working but the custom field set for participants are not showing up for placement on the webform. Is there a reason that they are not included for webform usage? And the CiviCRM config [On-line and Custom Fields are on the Participants entity]. Is it perhaps possible that you've (accidentally) restricted these Custom fields to certain Events only? Not the answer you're looking for? Browse other questions tagged custom-fields webform-civicrm participants or ask your own question.